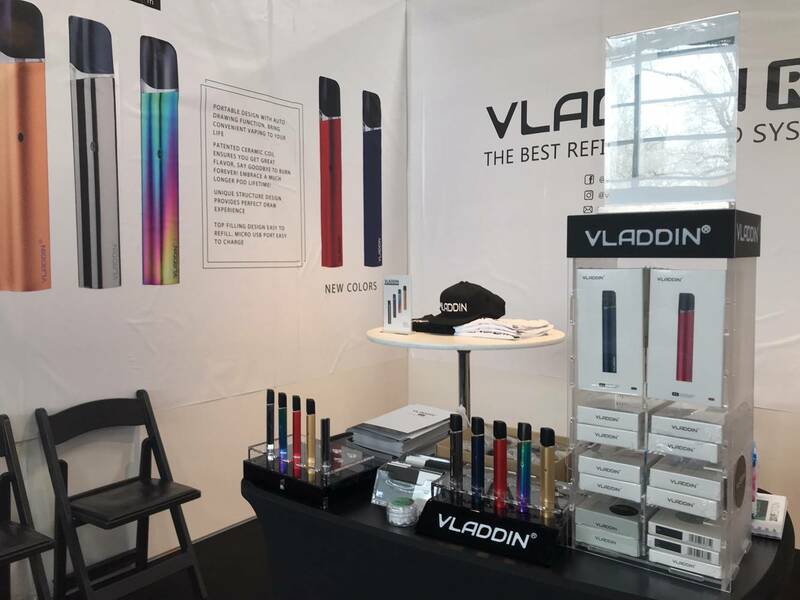 Hello Guys, have you visited the Vapevent hold in NYC today? 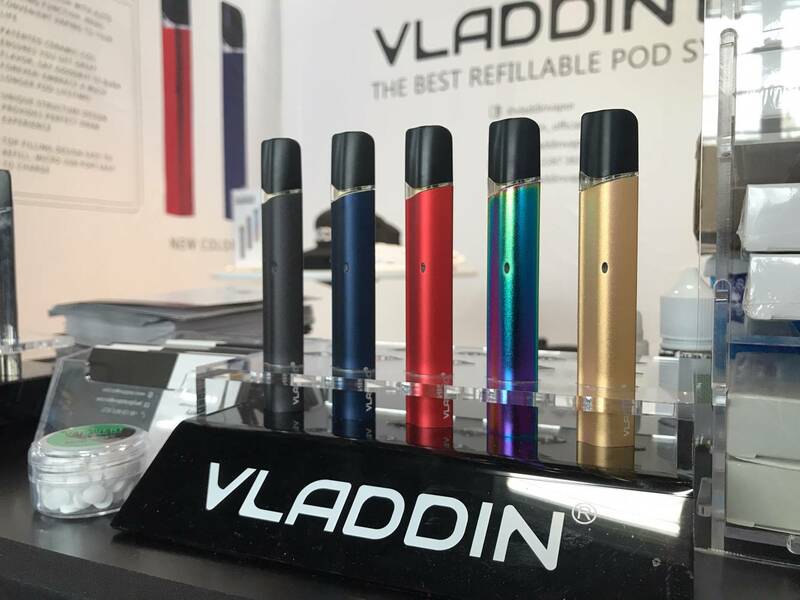 Welcome to our booth C20 to check the new color vladdin, and test the upgraded pod. 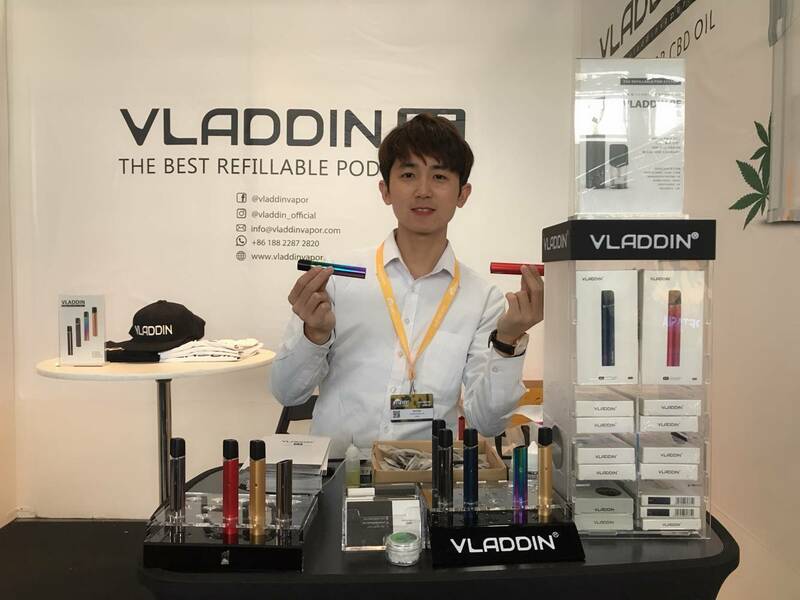 You might get the vladdin hat, T-shirt or Polo-shirt if you visit our booth C20.